A basic WordPress install offers one of the most fantastic blogging experiences available. Building your site with WordPress is a great idea. If you have opted for a self-hosted WordPress installation then you have full flexibility. Here, in this post I have compiled a list of some amazing business plugins for your WordPress blogs. That’s where plugins come in handy. 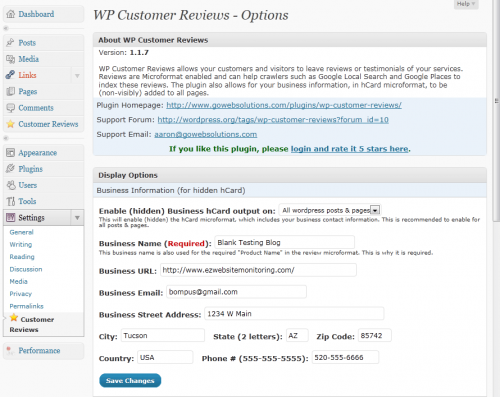 You see, WordPress plugins add functionality to your website, extending the already great features that WordPress provides. wpStoreCart is a free, open source, and full featured e-commerce platform built atop of WordPress. Testimonial Management done right with Custom Post Types. 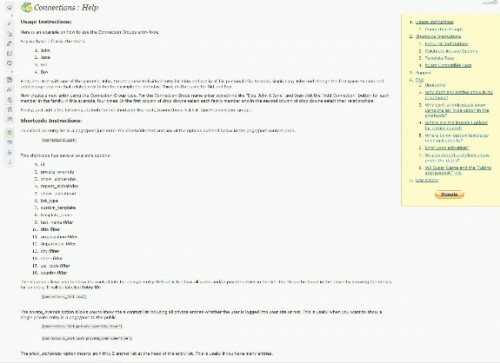 Supports a testimonial.php template file for single testimonial pages. 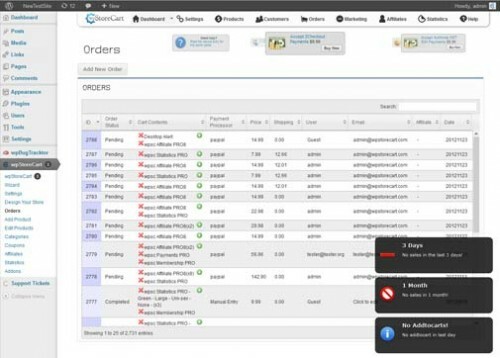 Business Hours lets you show to your visitors the time you open and close your business each day of the week. Connections is a simple to use directory manager which can be used to create an address book, business directory, staff directory or church directory. This plugin is intended for theme developers who build WordPress websites for other businesses. 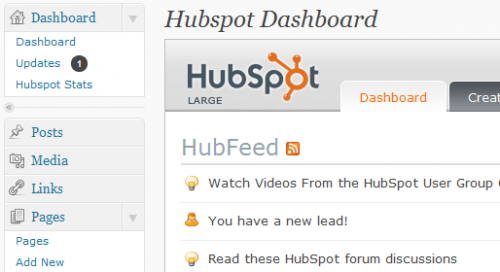 The HubSpot for WordPress plugin allows WordPress users to take advantage of HubSpot lead nurturing, website analytic. There are many sites that are crawling for user-generated reviews now, including Google Places and Google Local Search. 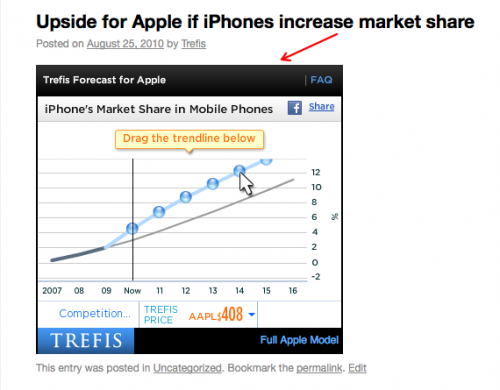 This is a bundle of two plugins which enable you to use the rich text editor to easily add Trefis forecast charts to your blog. 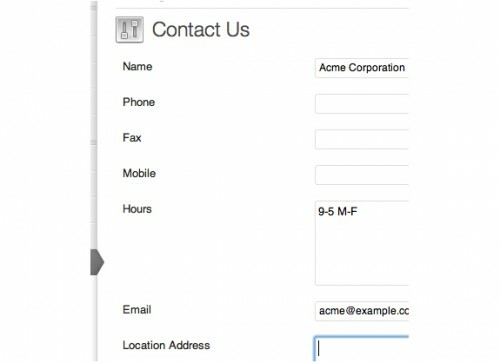 Contact Us adds the ability to enter business contact information, business hours, business location, etc and output the details in your posts, pages or templates. Enhance your WordPress with Acobot live chat robot in 3 minutes or less. Boost online sales like never before. It’s simple, easy and fast. Map your Gravity Forms form fields to Infusionsoft data, and have contacts automatically updated if the contact already exists. Business Directory Plugin allows you to build local directories, business provider listings, Yellow-Pages style business directories, Yelp-like review sections and more.